Check out Megan + Shea’s Weddings in Houston feature here! Check out Katie + Grant’s super quirky + fun invites created by the talented gals at Papellerie featured in Modern Luxury Brides latest issue here! We would love to chat with you about your wedding needs! 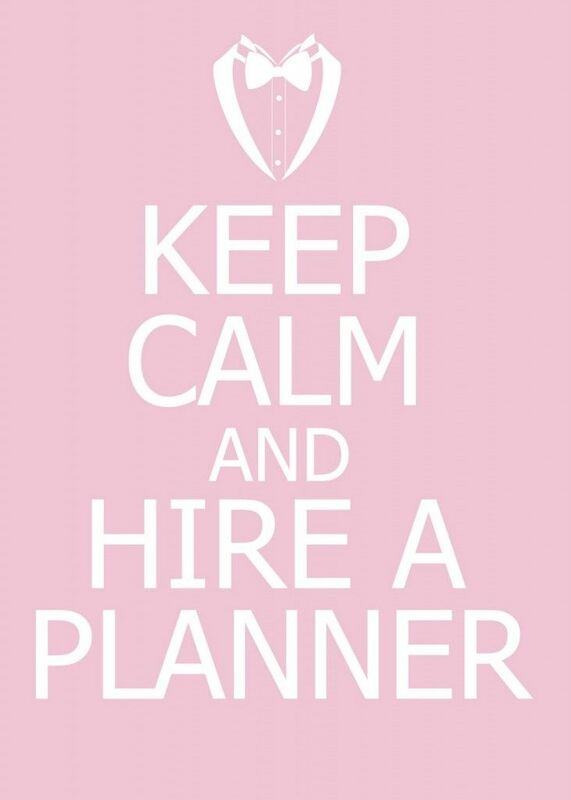 Contact us or call us today to talk with one of our wedding planners!